Short term use rarely causes side effects. However, more frequent use can interfere with many of the body systems. Possible side effects include: weight gain, excessive panting, increased thirst, hunger and urination; vomiting and diarrhea. Cushing’s syndrome may manifest itself following prolonged or repeated steroid therapy. 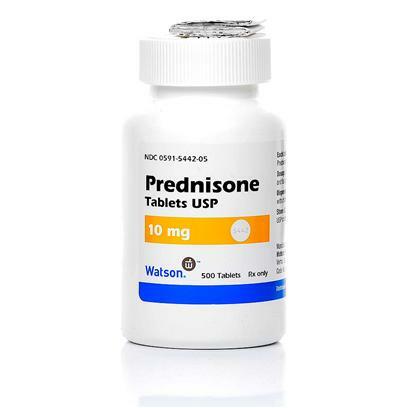 Prednisone may also mask the symptoms of developing disease, such as fever, since it suppresses the immune response. When administering medication to a pet, always follow the directions of your veterinarian.